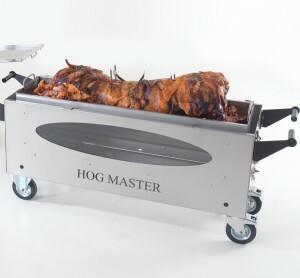 Are you interested in having your own hog roast machine? Head over to our dedicated site that specialises in the sale of hog roast machines. We have everything that you need to get you started and cooking your very own hog roasts. We offer a range of Hog Roast Machines, all boasting different attributes! If you are unsure which would be best for you, take a look below for more information on our machines. Alternatively complete our enquiry form and a member of our team will be able to assist you further. 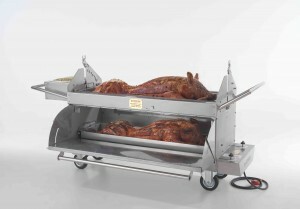 A fantastic piece of equipment and the best selling Hog Roast machine in the UK. If you are a beginner or a professional chef with years of experience you will be bound to cook the perfect pig every time! The Titan, brilliant for commercial use with its fantastic durability and overall diversity. The reliability and ease of use for this machine means that even if you haven’t used a hog roaster before, you can still easily cook a succulent pig. The Platinum is the ultimate in the hog roasting world! 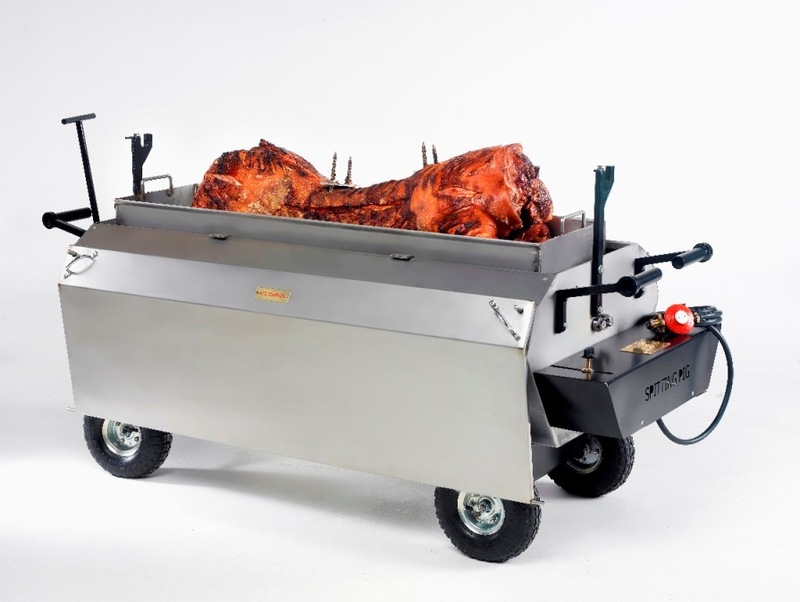 When catering for a large event or needing to cook multiple chocies of meat / more than one pig or a selection of sides all at the same time this machine is capable! You have the option to serve while your second pig/ meat is still cooking. We have an elite group of machines that are the the best in the industry and also at unbelievable prices. 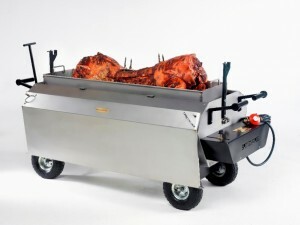 So what are you waiting for, if you want a Hog Roast Machine we are the people you need to speak to!